More progress up at our build site last week! 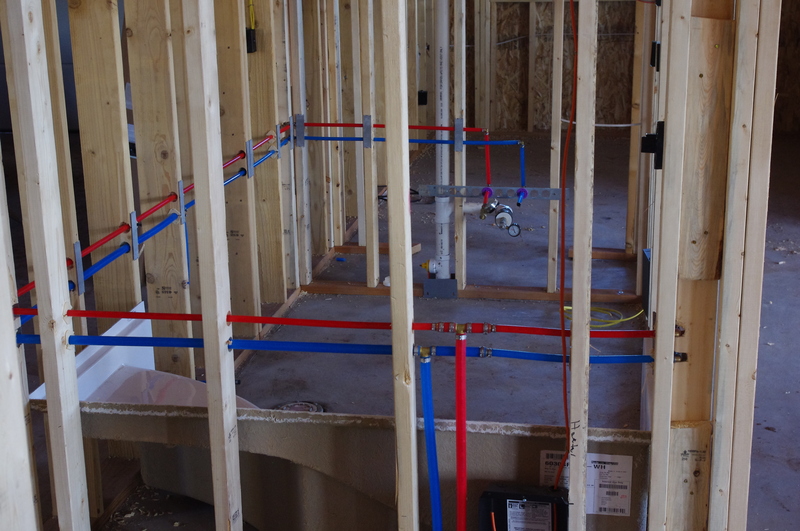 We now have the plumbing and electrical wiring roughed in. We’re connected to the district water system and we have power. Can the insulation, drywall, paint, kitchen and baths be far behind? 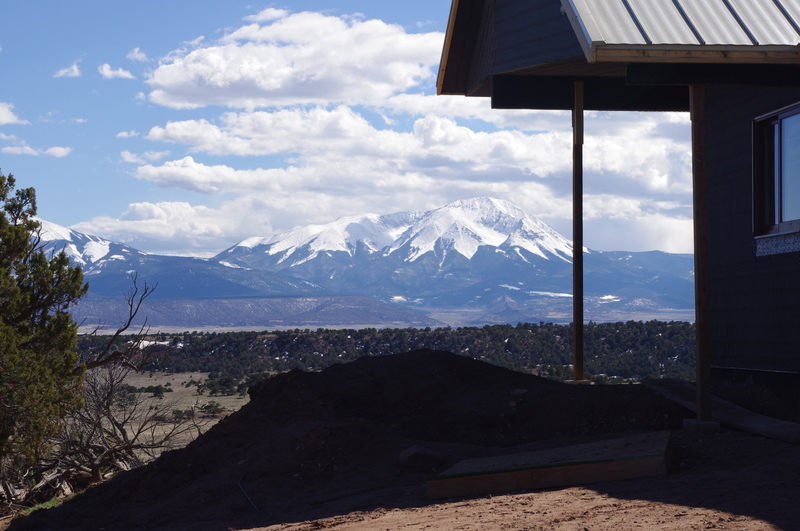 ← New Progress on our Colorado Foothills Home! At least there is progress going on! 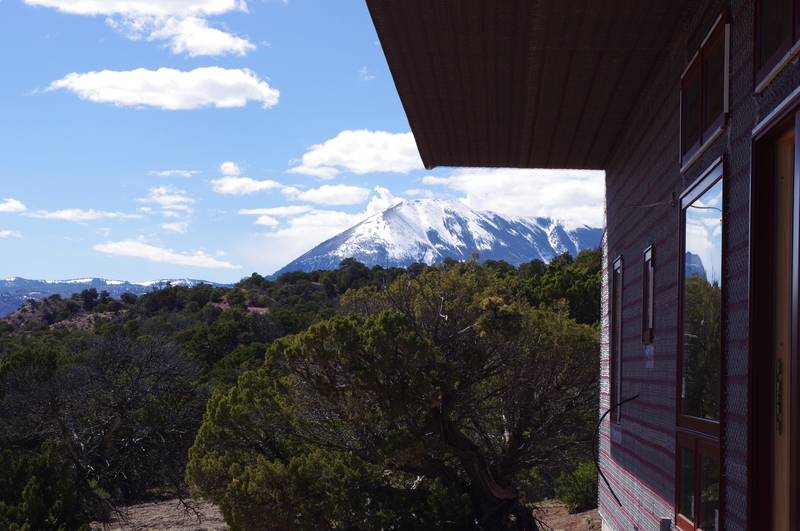 Those mountains in the background are stunning! We all expect a field trip when all is finished! Yes, we are definitely heading towards the end of this MAJOR LIFE PROJECT, and I look forward to hosting all of my friends when it’s finally complete!